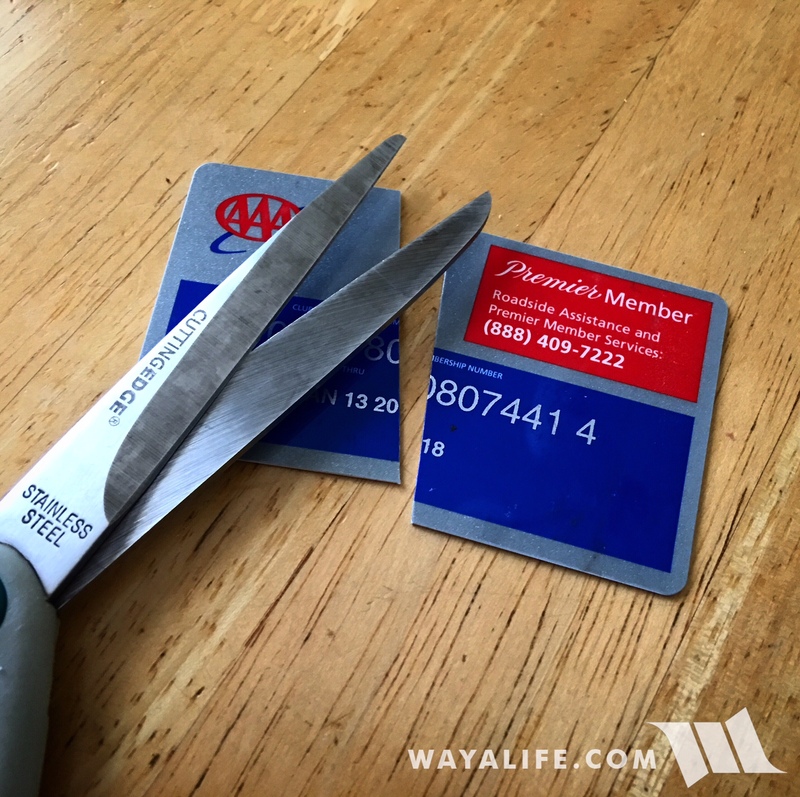 Being that I had not heard back from AAA since the last time I spoke with them and was asked to hold off on the cancellation of my premier membership, I contacted them yet again and requested this be done now. To this, I was asked to be patient a just bit longer so that the matter could be looked into and today, I received the following email. Apparently, this message was sent to my representative by Dongie Royster, the Member Experience Supervisor. Regarding Mr. Oh’s ERS complaint, Mary did reply to his concerns via email through ERS Survey and explained our membership terms and limitation. Mr. Oh requested towing for his Jeep Wrangler which is modified (see attached picture) and was denied towing. 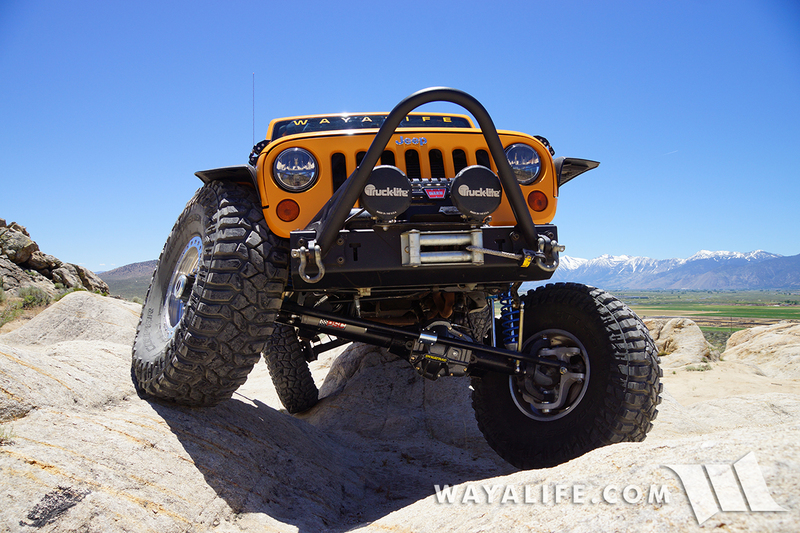 With the information Mary provided, Mr. Oh since then posted his experience through a Jeep Forum https://wayalife.com/showthread.php?46446-CANCELLING-My-AAA-Premier-Road-Side-Assistance. Mr. Oh was denied towing as the driver couldnt safely tow the vehicle because of the modification. Since then Mr. Oh has sent pictures of vehicle similar to his being towed. We cannot address those situation, we can only address his. •	Vehicles or trailers that have been altered, lowered, loaded or constructed in a way that interferes with the safe rendering of service. Hope this helps. Let me know if you have additional question. There you have it and right from the top. 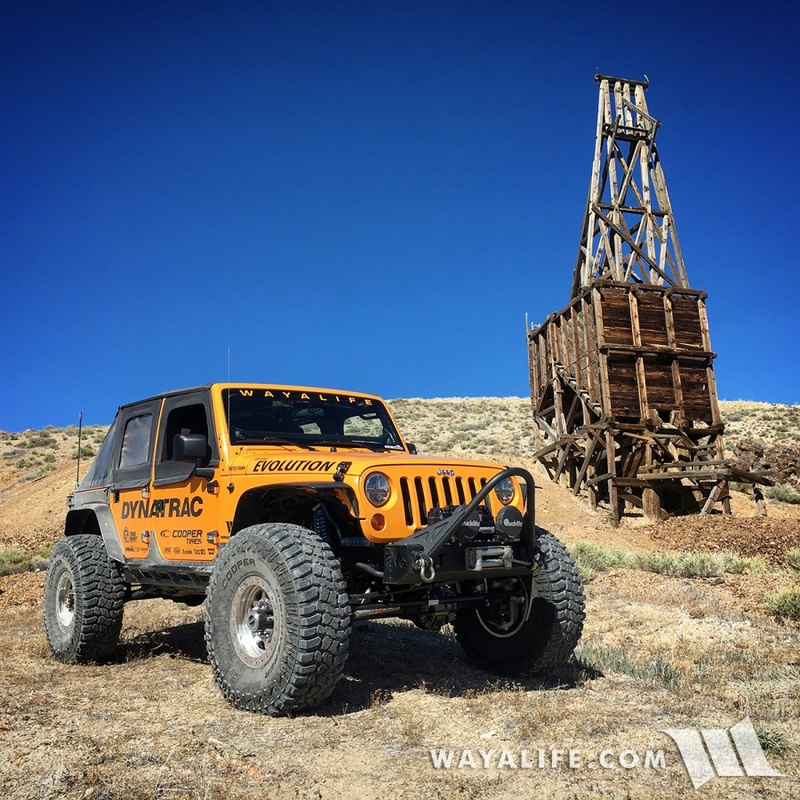 I must say that I was interested to see that they found WAYALIFE and this thread even though I NEVER made mention of either. Of course, in spite it, they are clearly choosing to hold their ground. While that’s not surprising, it is disappointing see and it’s why I have made yet another request to cancel my so called “service” and have the balance of my annual payment refunded to me. Certainly, there’s no reason to pay for help that I might really need, if there’s no guarantee they’ll provide it. I should note that Annette was in fact very pleasant to work with and she seemed genuinely interested in helping me even though I had not asked for it. It’s a shame the company she works for is incapable of learning from her.